Yo! 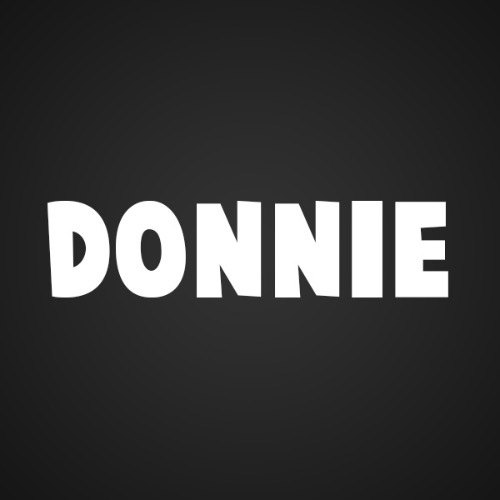 if you are looking for top dope ghost beats and ghost loops here is you boy donnie ! !